Alt P/N. : 1K31Y 01K31Y CN-01K31Y VAW10 VAW11 DC30100M800 .. 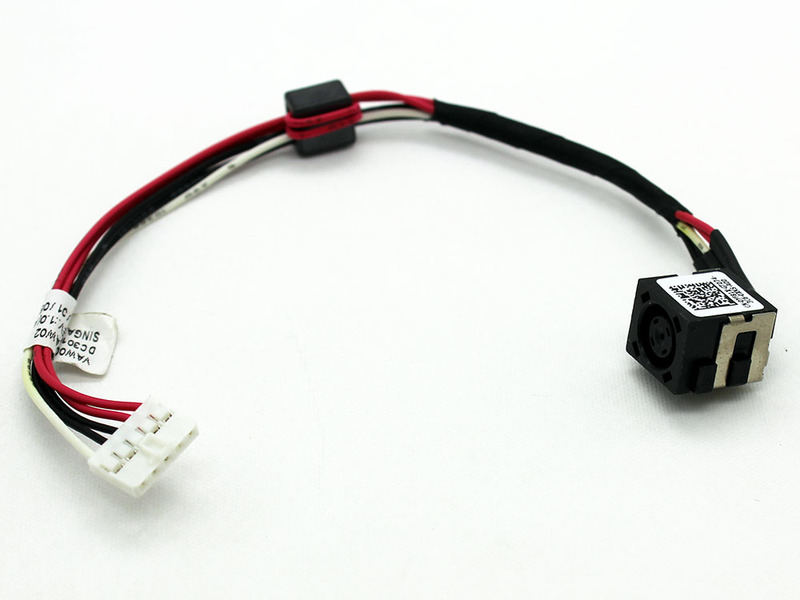 Note: Laptop manufacturers may use a different Power Jack Connector DC IN Cable Harness Wire 1K31Y 01K31Y CN-01K31Y VAW10 VAW11 DC30100M800 for Dell Inspiron 17 17R 3721 3737 5721 M731R 5735 5737 Series. They all interchangeable. Please enlarge the actual pictures, check Product Specifications and compare with the original item in your laptop. The customer is responsible for ordering the correct laptop parts.